Where else can you access a region’s best natural assets in the heart of town? 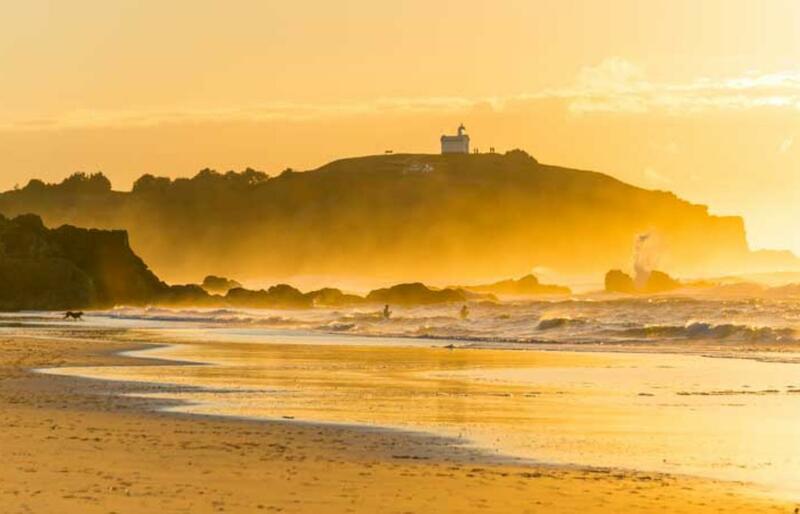 Holidays are so easy in Port Macquarie where 17 golden beaches, whale-watching cruises and sparkling rivers are on your hotel doorstep. 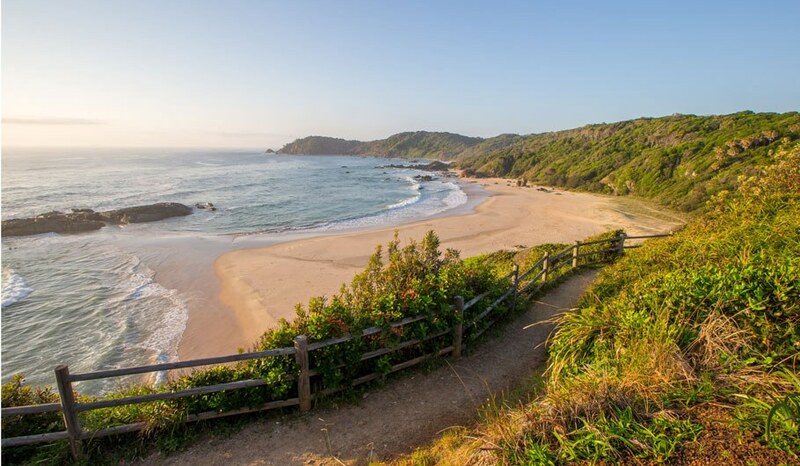 Find a private beach along the 9km Coastal Walk and be immersed in an amazing 52-hectare reserve at Kooloonbung Creek where water dragons and koalas thrive in seven eco-systems. Gushing waterfalls, scenic country drives and majestic National Parks await. 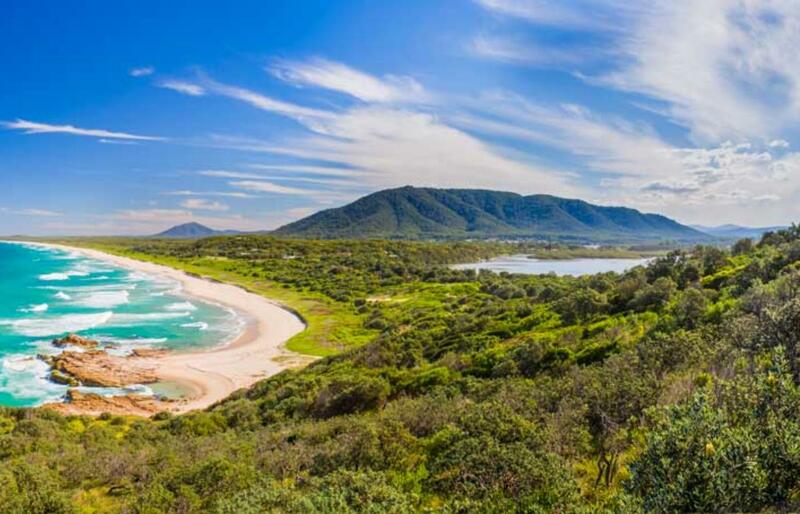 Be nurtured by nature in Port Macquarie. 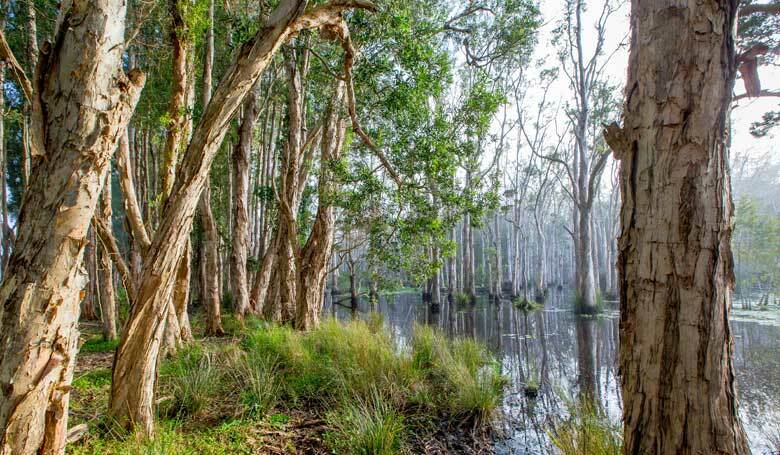 The Googik Heritage Walking Track is a 2km walk through the Lakes Innes Nature Reserve. 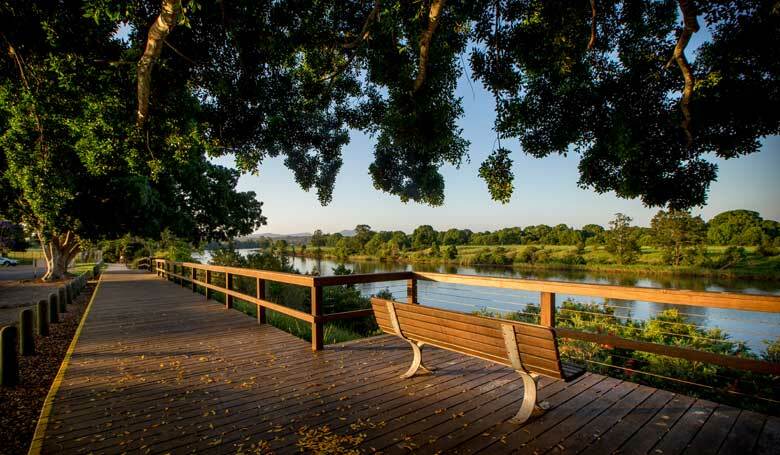 Home to wallabies, kangaroos, birds and koalas, the walk links Port Macquarie’s CBD to the township of Lake Innes. Googik is Aboriginal for Jolly Nose Hill, and is one of the mountains seen along this spectacular bike and walking trail. 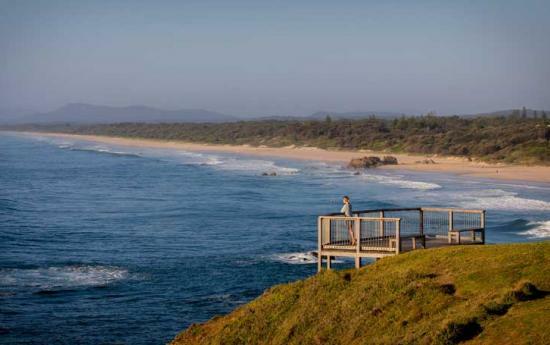 Koolunbung Creek Nature Park is a 52 hectare park located in Port Macquarie’s town centre. 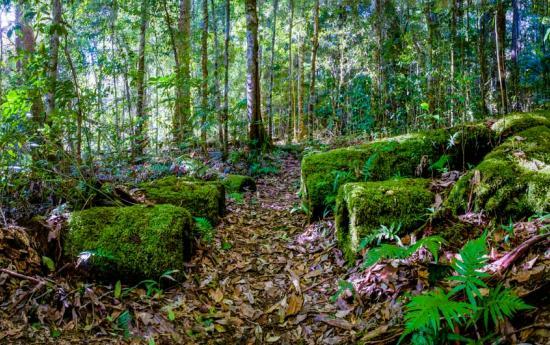 With 10 access points you can walk through a variety of eco-systems with koalas, a historic cemetery, 165 bird species and peaceful waterways. 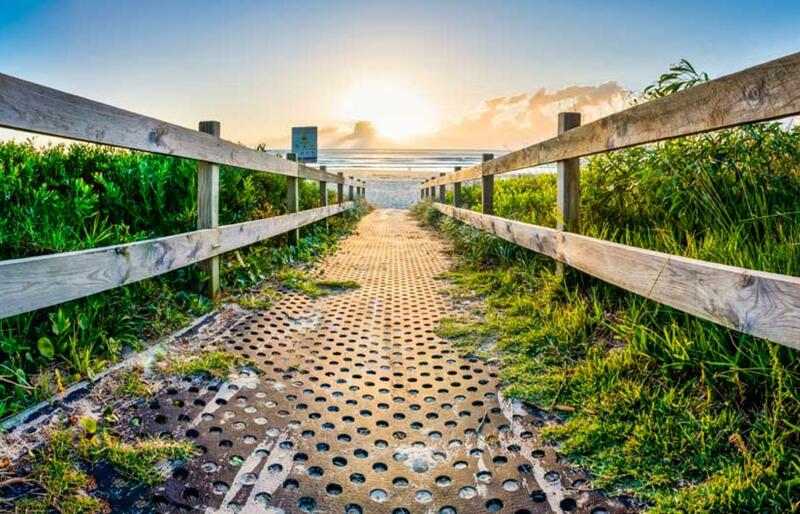 Camden Haven River Walk is a 5.5km walk which takes you from Laurieton to the North Haven Surf Club along the beautiful Camden Haven Inlet with resident dolphins. 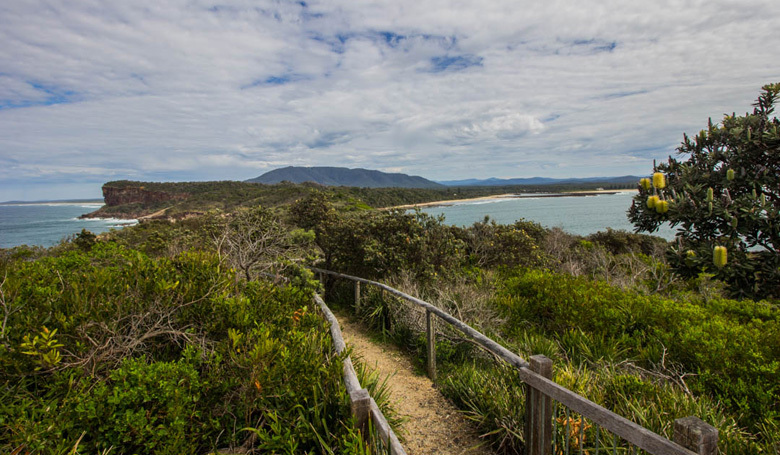 The Grants Beach Walking Trail is a 3.5km walk from North Haven to Grants Beach through varied ecosystems adjacent to the sand dunes with eucalypt, paper bark and banksia woodland. Perpendicular Point Walking Track in Kattang Nature Reserve offers spectacular views, magnificent wildflowers in spring, great back drops for those holiday memories, easy walking on a well marked trail, picnicking, whale watching and fishing. What more could you want? The Rocks Ferry Walking Trail is a 1.4km walk along the picturesque Hastings River at Wauchope with elevated views at Jack Dwyer Reserve. With shaded seating areas, boardwalks and playgrounds along the way it is a fantastic place to visit and watch time slip by. At 200 metres, Ellenborough Falls is one of the longest single drop waterfalls in the southern hemisphere. Admire the natural beauty from the viewing platform or the more adventurous can take the 641 timber steps to the bottom to hear the roar and feel the spray. 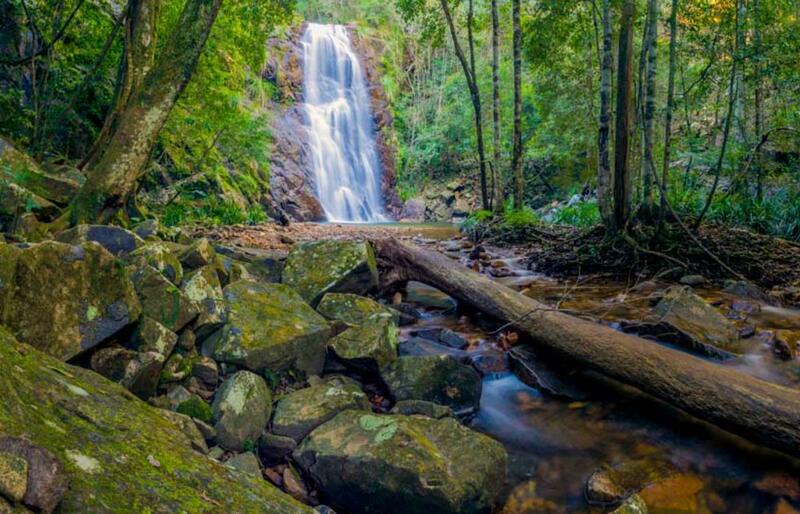 Take a 2.7km walking trail to scenic Rawson Falls on a visit to Boorganna Nature Reserve, near Comboyne. On the way you’ll pass a lookout, picnic area and a swimming hole. 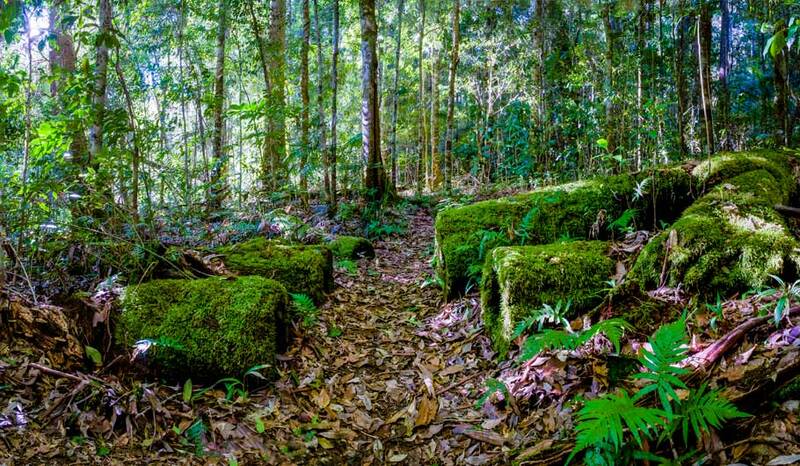 Deep in the forest of Willi Willi National Park, Wilson River picnic area has a choice of three scenic walking tracks, through sub-tropical and warm temperate rainforest, along the river, and to a sparkling waterfall and plunge pool. Old Bottlebutt has a 600m walking track and timber viewing platform in the Burrawan State Forest picnic area near Wauchope. 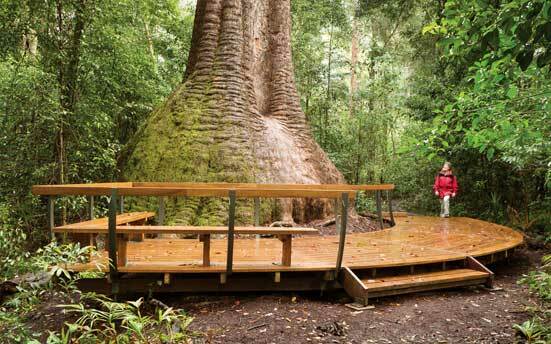 This is the largest Red Bloodwood tree in the southern hemisphere, a staggering 54-metres high and 16-metres wide at its base. 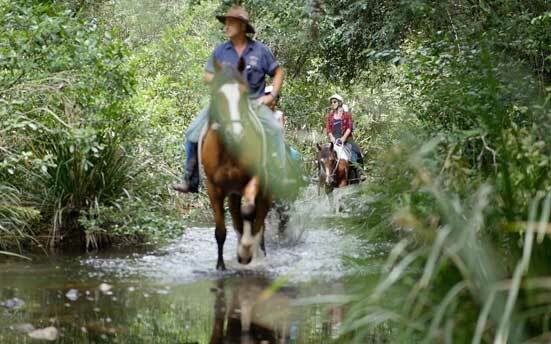 Bellrowan Valley horse-riding in the foothills of the Hasting Valley hinterland take a short trail ride or longer three-day trek through hard wood forests around Wauchope and ‘Timbertown’ and visit the top of Bago Bluff with views of the Hastings Valley. Imagine the thrill of taking-off and landing on water. 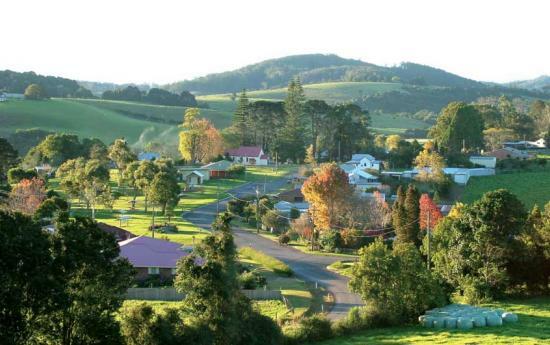 Soar over the spectacular coastline & waterways and enjoy a birds eye view to the Great Dividing Range. 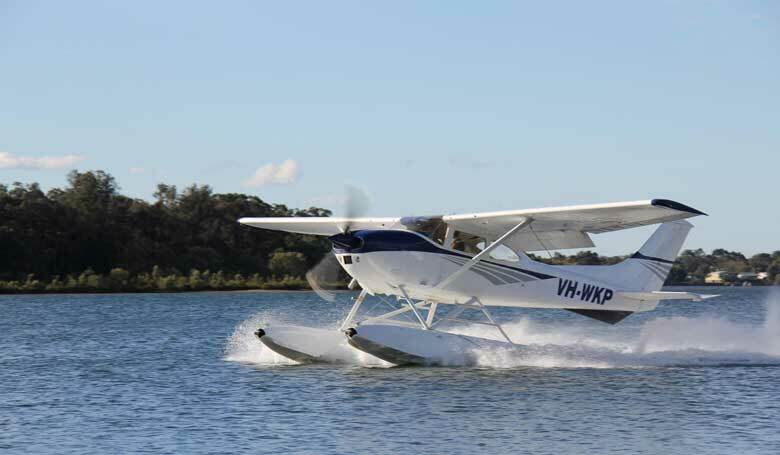 Join Port Macquarie Seaplanes for an unforgettable holiday experience. 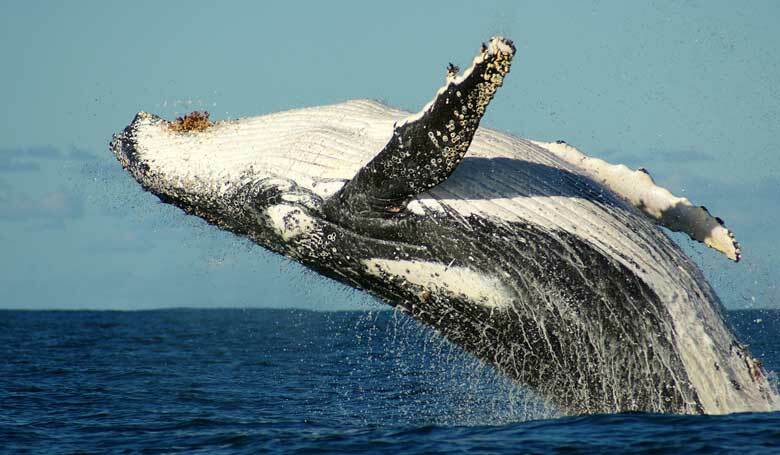 Take a whale-watching cruise, Port Macquarie is one of the best places to see whales in winter as it is the second most easterly point in NSW, ensuring close-up encounters on daily cruises. 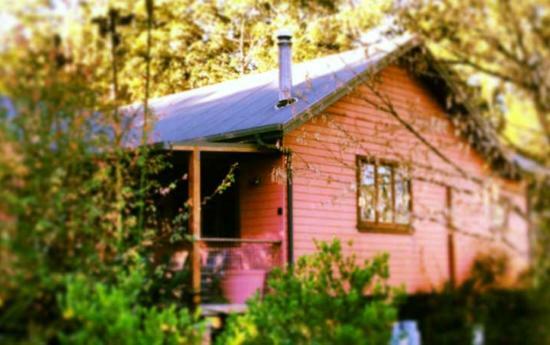 Book your accommodation here today and rejuvenate your mind and soul in Port Macquarie.